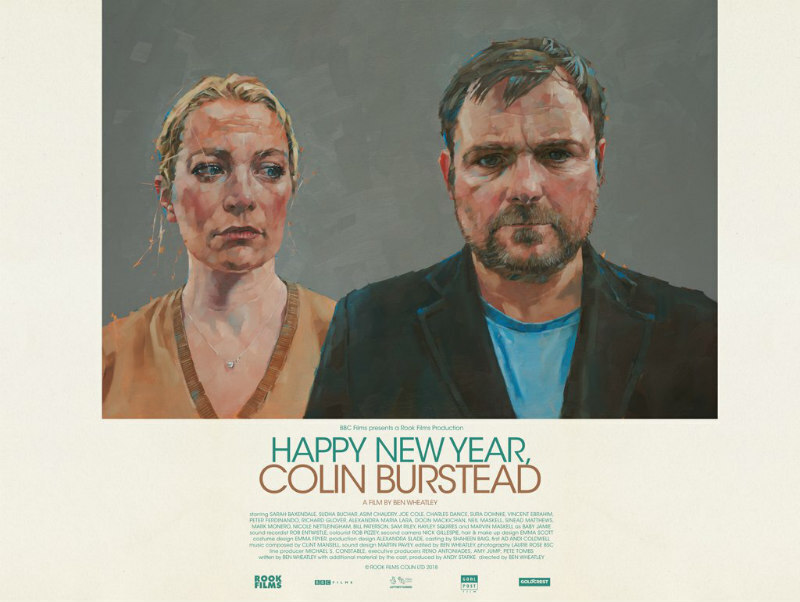 "I wanted to make a film where no one died," declared Ben Wheatley in the Q&A following the world premiere of Happy New Year, Colin Burstead. It's true, this is his first ever film wherein no one dies. The most physically violent part sees one of the characters tripping over the step of a front door. That statistic alone signals a change of direction for his career with this surprising new feature. In some ways, Colin Burstead bears superficial similarities to his previous movies - it has an ensemble cast like Free Fire, lots of great observational humour like Sightseers, a tense Neil Maskell at the centre of it à la Kill List - but ultimately it’s nothing like them in its execution. Make no mistake though, a different Wheatley doesn’t mean a bad Wheatley. 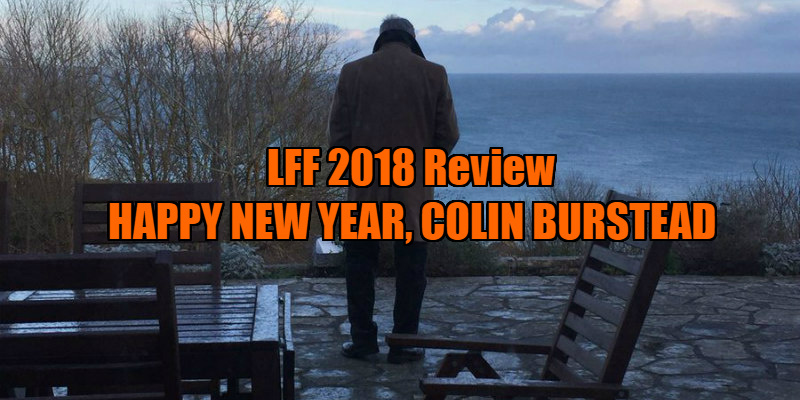 That said, it is understandable some may have reservations about not getting the same kick out of Colin Burstead as they did out of his other stuff, which is generally more macabre. 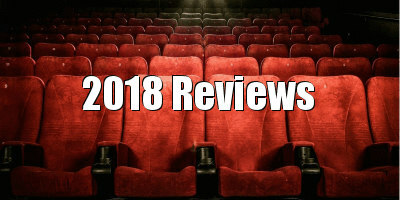 Colin Burstead has a pretty simple premise - Colin (Maskell) hires a lavish country manor for all his relatives to celebrate New Year. The discrepancy between the very Cockney Burstead generation and Lord Cumberland (Richard Glover), the owner of the house, provides some understated commentary on the British class system, in contrast to how obvious the theme was in High-Rise. Everyone gathers together including the black sheep of the family, Colin’s brother Dave (Sam Riley), whose presence is at the centre of a volatile gathering that threatens to exacerbate over the night. Think Festen, not nearly as dark but a lot funnier instead, as the filmmaker and his talented cast (also featuring Joe Cole, Charles Dance and Hayley Squires to name a few others) succinctly capture the familiar, painfully real interplays between British families. The juggling of multiple characters’ stories while sustaining the suspense of the strained relationship between the brothers and staying consistently hilarious adds up to one of Wheatley’s best movies. Most, if not all, of the characters are given a chance to develop, even if some of them just have one scene to shine. The director edited his own movie and remarkably makes it all happen in under 90 minutes, most effectively through intercutting conversations between the characters, like a climactic Star Wars battle sequence. It somehow all feels like it's playing in real time despite the heavy cross-cutting and the evident progression of day to night. Maskell gives the great dramatic performance we’ve all expected to see since his intriguing turn in Kill List, full of temper yet still emotionally vulnerable. The moments where he’s on the edge of a nervous breakdown (when confronting Dave of course) are a display of star-making acting abilities. Asim Chaudhry, better known as Chabuddy G, is the funniest character in the film thanks to his unparalleled comic timing and delivery, which dances on the line between scripted and improv. His performance isn’t complete without a genuinely touching scene either. Within the first 10 minutes, you would think that the minutely observed awkwardness of the familial interactions would be pure fodder for laughs but, as the film goes on, the reasons for the stiffness become rather sad. The atmosphere is punctuated by the king of melancholy scores, Clint Mansell. There’s no death or violence but the tragedy is in the words said to one another. This is probably not how anyone would have imagined Wheatley’s Festen or The Royal Tenenbaums to play out, but it’s terrific.